Readers will know I try to showcase the wonders of my adopted state in my books. 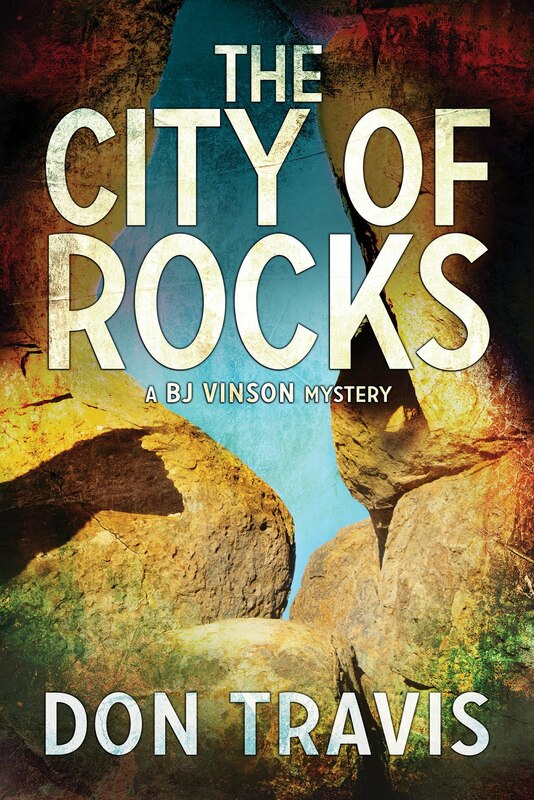 I wander off the reservation (so to speak) for the first time in The City of Rocks, the third book in the BJ Vinson series. 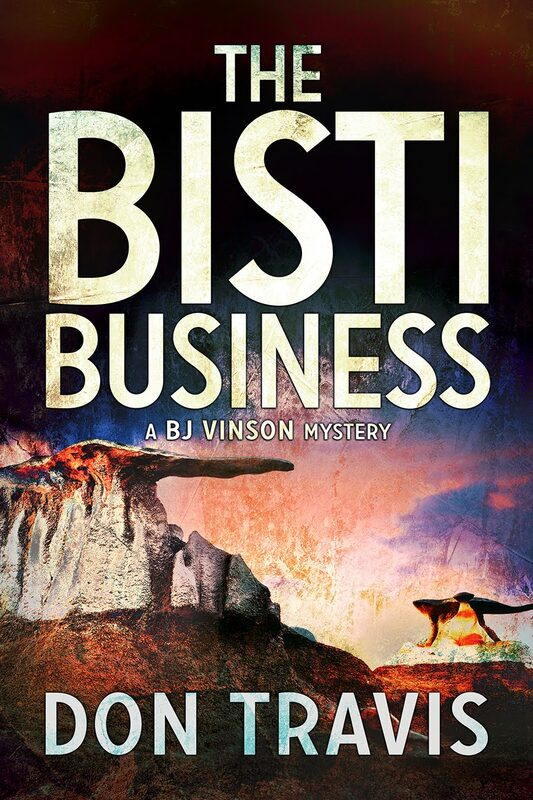 When it becomes likely at least some of the answers to the mystery surrounding events on the Lazy M ranch lay in Florida, BJ and Paul head to Miami. This is Paul’s first trip. 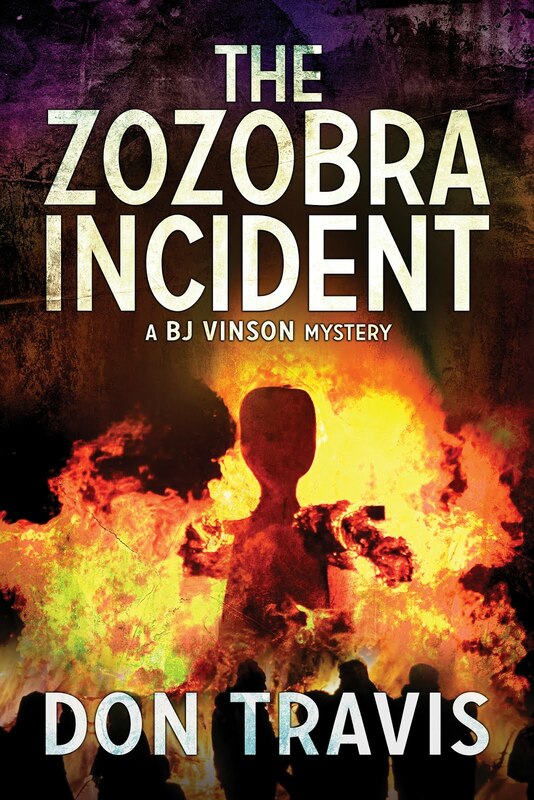 In the following scene, they arrive at the airport and are met by Bob Cohen, a local PI hired by BJ to assist in the case. It was overcast, but no rain was falling as we exited the terminal and made our way to the short-term parking area. We stowed our bags in the trunk of Cohen’s black Malibu sedan and sat back as he maneuvered his way out of the sprawling airport. Keeping to the left, he took the on-ramp of SH-953 south toward Coral Gables. After that, I quit paying attention. Paul was in the back seat craning his neck this way and that. “Man, it sure is flat down here,” he said. “About the highest it gets is around forty feet above sea level, and that’s over on the west side,” Cohen said. I spent the rest of the twenty-minute drive bringing Cohen up to date on the situation. He listened without interruption. When I finished, he chewed his upper lip before speaking. Cohen dropped us in front of the Ritz-Carlton, a hotel posing as an oversized Italian villa on Biscayne Bay. We passed into the clutches of a doorman who summoned a bellboy to handle our meager luggage. One wall of the marble-studied lobby where I registered was a huge pane of glass that looked out onto a garden courtyard. When we arrived in our room, Paul walked straight out onto the balcony to take in the view of the bay. One of those sea breezes Cohen had promised showed up to ruffle his hair. Traveling, even in a sealed container with filtered air like the Boeing, always made me feel gritty, so we showered and then grabbed a badly needed catnap. We’d only snatched sleep where we could in airports and planes over the past twenty four hours. Paul slept a couple of hours before getting restless, so I dragged myself out of bed. We dressed and headed downstairs to the Bizcaya Grill. Regular readers will know that BJ swims as therapy for a gunshot wound in his thigh, and his companion, Paul Barton, is a water bug. Paul swims both competitively and for pleasure. He is also a lifeguard at an Albuquerque country club. The following is his first dip in the ocean … any ocean … at Cramdon Park Beach on Key Biscayne. But first, we strolled the long beach on the Atlantic side of the key. I plodded through the sand; Paul took off his shoes, rolled up his pant legs, and walked in the gently rolling surf. His excitement was contagious. He’d expected the ocean to be colder. He’d never seen water quite that color—turquoise. Were those coconut palms? Could we try the kayaks? How about the jet skis? The bayside nature trails affected us differently. The Miami skyline lying just across the flat stretch of water reduced him to a gawking tourist. I was impressed; it took a lot to render Paul speechless. Soon enough though, he’d had his fill of dry land. We changed into our suits and hit the water. The sea floor sloped gently so we waded quite a distance before it was deep enough to swim. Then he suddenly disappeared and surfaced again ten yards ahead of me as he used a steady overhand stroke to quickly carry him away. Then I lost sight of him. Seconds later, something brushed my belly. He surfaced behind me laughing aloud. “Yeah, pops. I know.” A gentle reminder he was his own man. He laughed again and headed for deeper water. Resigned to the reality I wouldn’t be able to keep him on a leash, I settled into my therapeutic routine, alternating between various strokes. There were no laps to swim, so I kept to one set until tired, and then switched to another. I headed back to the shore on the backstroke. It took longer than expected. I found our totes and pulled out a big beach towel. After drying off, I spread it in the shade of a palm—not close enough to be bopped by a falling coconut—and settled down to wait and maybe catch a few zzzs. I couldn’t see Paul, he could have been any of a number of dark heads bobbing out there in the Atlantic, but I had enough confidence in his ability and good sense not to worry—much.